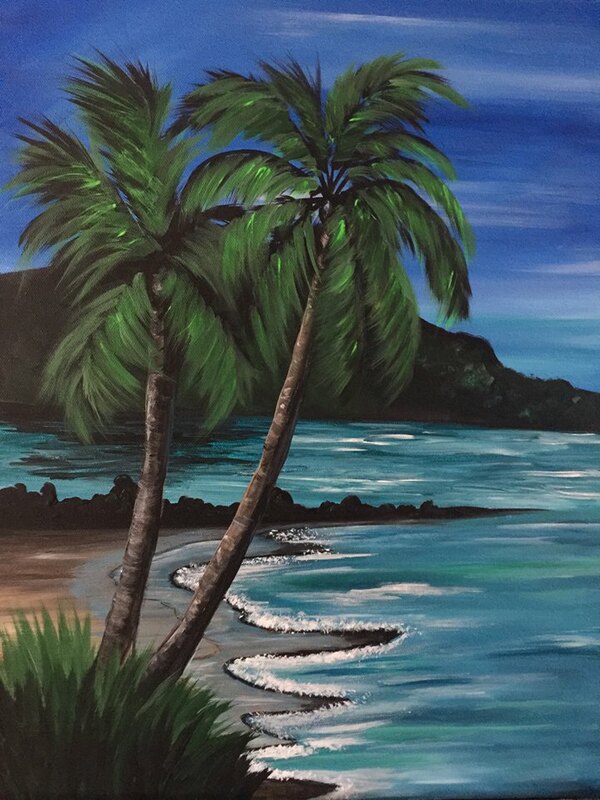 Monthly paints nights with local instructor, Linda Thiele. Each month will be a new painting. No experience needed! $30 registration fee includes all supplies. There will be two classes held during the month of the same painting.